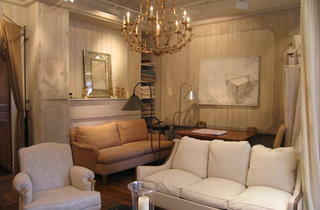 Catherine Colé’s Noblesse Oblige furniture and interior design boutique feels like a luxury hotel. 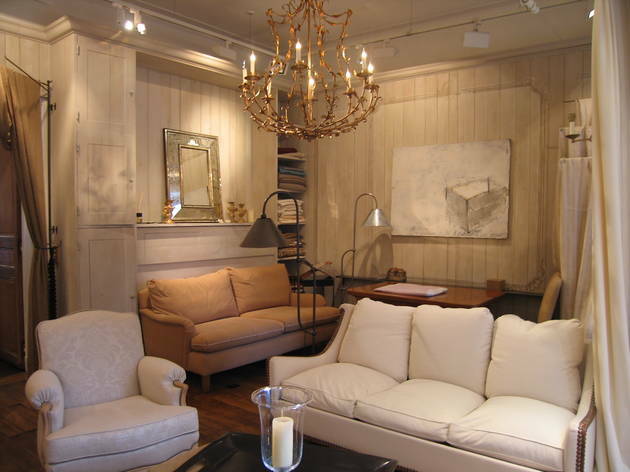 You’ll find everything from Venitian fabrics and hand-made chairs to industrial-style metal lamps and marshmallowy sofas – all with a soupcon of Marie-Antoinette style about them. If you’re looking for something specific, book an appointment beforehand. Prices are high, but even if you can't afford to buy here, the shop provides amble inspiration for your purchases elsewhere.